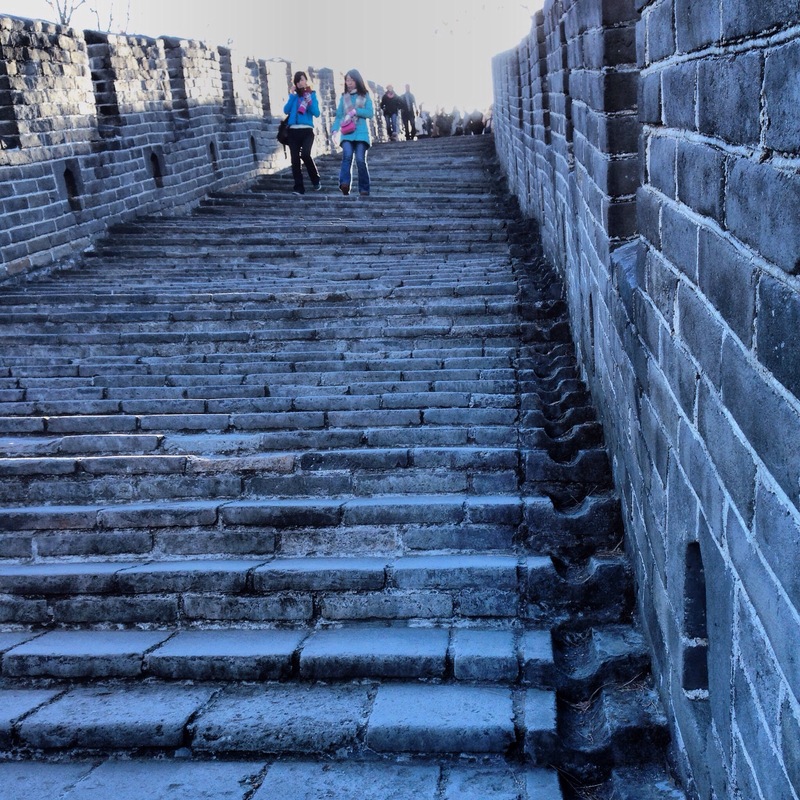 Went up and down the uneven steps of The Great Wall of China….soaking in the past amazing and tragic things that went on as it was being built. Awe. 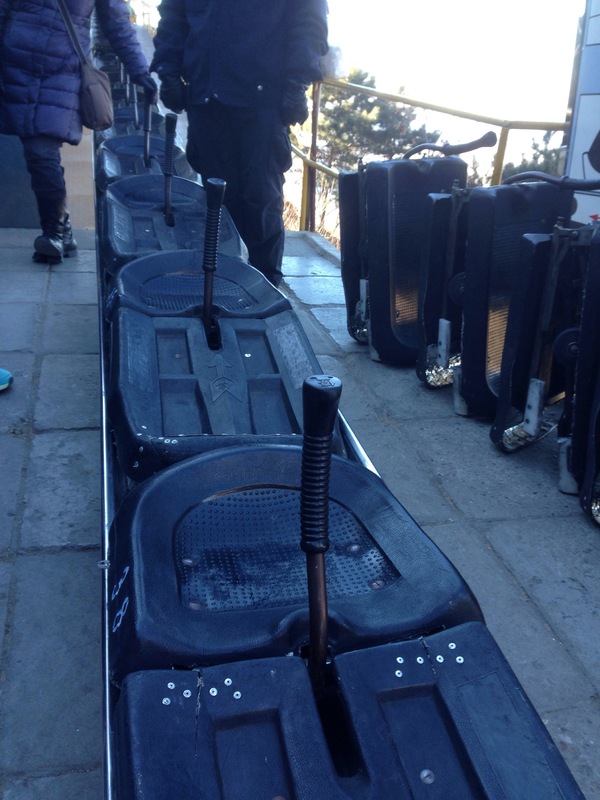 Went down The Great Wall of China on a bobsled….AWE…SOME!